archelios™ suite helps you design the entirety of a photovoltaic installation project from the feasibility study, bankability, 3D design, to the compliance and calculation notes, right up to the operation and maintenance management, with the utmost precision. archelios™ suite is the most complete software solution for PV design. 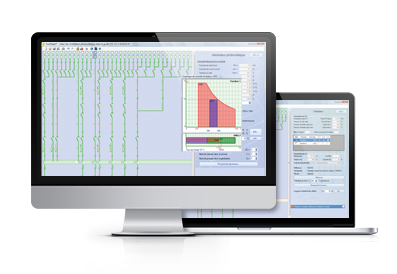 The archelios™ suite range: from the simulation to the calculation of the producible, to the profitability study, to the electrical sizing and to the generation of the documentation for the control. archelios™ suite is intended to the research departments and to the photovoltaic installers who conceive and maintain PV installations of all types: on roofs, plants, linked to the network and on isolated sites, in self-subsistence with or without energy storage. 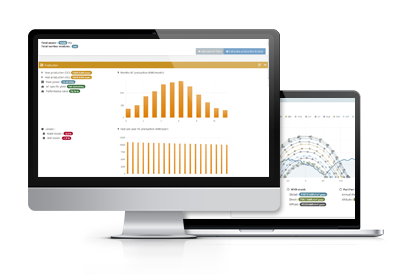 archelios™ is an online application conceived to design, simulate and perform economic analysis of photovoltaic projects up to 50kWp. Easy-to-use, archelios™ provides the world´s most precise yield calculations in the world (according to Photon International and the IJEEE newspaper), based on a 3D simulation of the project through a SketchUp plug-in, offering a worldwide coverage of weather stations, calculating the horizon lines automatically and allowing the simulation hour by hour of the near shadings. As a result, the calculated production obtained is very detailed and precise. 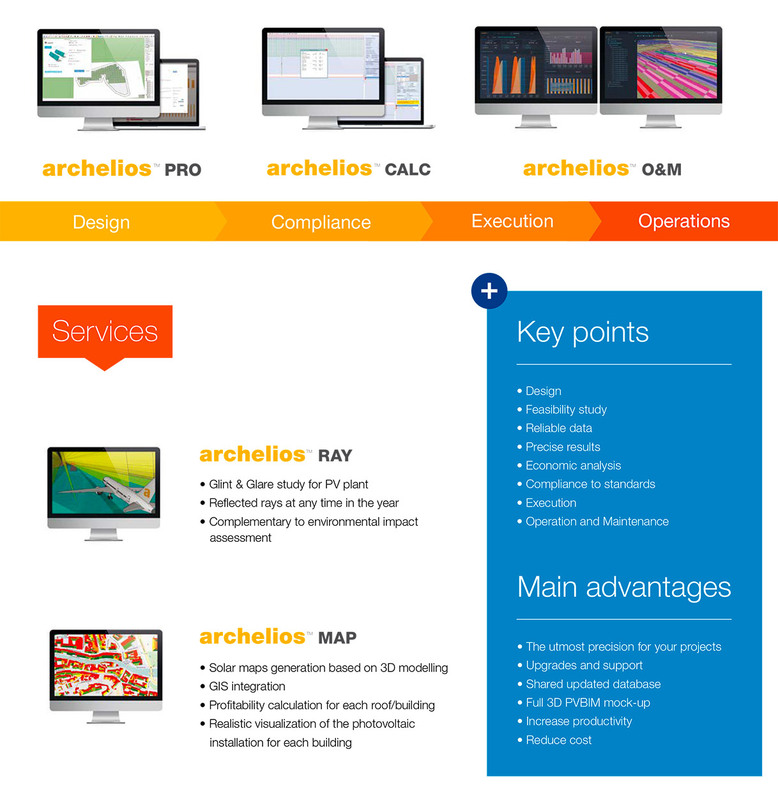 As a decision support tool, archelios™ includes complete economic indicators of profitability taking into consideration the global investment, maintenance and renewal of equipment costs, bank interest rates, the amount of the potential aids, the resale per kWh, so the designer is able to find the most appropriate set-up for the best return on investment. PV projects are directly accessible online and available for consultation, export or sharing. archelios™ Pro counts with all the advantages and benefits of the classic archelios™ and more, providing you with a higher calculation capacity to design any kind of project of any size. archelios™ Pro includes an export function toward archelios™ Calc in order to work in the electrical sizing of cables and protections ang generate the needded documents for the installation’s compliance. As well, exporting your project to AutoCAD (.DXF) and MS Excel (.CSV) is now possible. archelios™ Calc is a market leading software for electrical sizing of PV installations linked to the public network of layout according to the different NF guides and the ICE standards. archelios™ Calc takes into account all type of installations, from rooftop small projects to multi-inverter installations shared on a three-phase network as well as installations of more than 250 kVA. The interface of archelios™ Calc allows the visualization of the synoptic of the whole installation and to access to an input zone of parameters for each selected component (generator, inverter, cable, fuse protection, etc.). The designer is informed of the conformity state for each component by a color code and the calculation of the whole installation is made in real time. archelios™ O&M brings all the benefits of PVBIM mock-up design to advanced PV monitoring. The accurate modeling, combined with sensors or satellite data, provides a precise computation of expected production. Integrating 3D shading effects, it is used to accurately detect low production and effective loss. Incidents are ranked for maintenance priority decision making with the highest energy recovery.